Our Church thrives because of the energy and style of the people who are a part of our leadership. Pastor Kristin Galle is our new Interim Pastor. As an interim minister, she works with churches during times of transition as they prepare to call their next installed minister. Ordained in the United Church of Christ, she has served congregations the UCC, the Disciples of Christ, the Presbyterian Church (USA) and Lutherans (ELCA). She comes most recently from serving in a Houston church but has also served other congregations in places like Geronimo, Caldwell, Conroe, College Station, Kerrville, San Antonio & Round Rock. 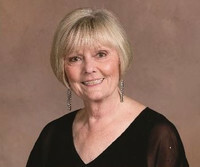 She has also been a Chaplain for two Hospice organizations and a chaplain resident with the Seton Hospitals in Austin. Kristin holds a B.A. in Religion and Literature from St. Edward’s University in Austin, an M.Div. from Austin Presbyterian Theological Seminary. She is married to Dr. Brent Hampton, pastor of Brenham Presbyterian Church. They have lived in Brenham for eight years and have three grown daughters. Kristin loves wildflowers, cooking, games, travel, music and movies. Thank you for visiting our church website today. If you are looking for a congregation where you can feel at home, we invite you to visit our church and feel a warm welcome. As a United Church of Christ congregation, we invite you to hear the Still Speaking God through our worship, through our warm fellowship opportunities, and in our many mission and ministry events. We have one worship service weekly at 9:30 a.m. on Sundays with music ministry provided by our Sanctuary Choir and special groups and soloists. Our worship style is traditional but we strive to make our worship inspiring and inviting. Childcare is provided on Sunday mornings. A cry room complete with rocking chair is also provided adjacent to our sanctuary so that those families with infants and small children who choose can feel comfortable but also worship with us. If you would like further information about our church, please call us at 979-725-8315 or email ucpastor@cvctx.com">ucpastor@cvctx.com. Loreen Rhodes has served as church secretary for over a decade. She is faithful in her job and produces the weekly bulletin, the bi-monthly newsletter, the annual yearbook listing all who participate in the life of the church and what they do, the annual membership directory, the annual member meeting information packet, and any other special publications that need processing. Loreen is the cheerful voice you hear on the telephone line if you call to get information or ask questions. 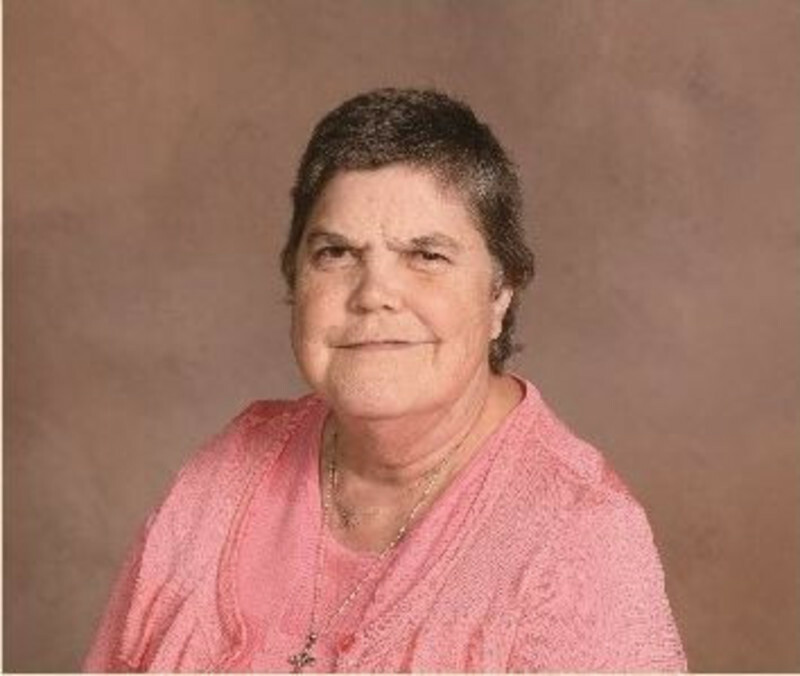 Patsy Schmidt has been keeping our church facility clean and safe for well over a decade. She cleans the building each Monday after its use for Sunday worship and activities and cleans it again on Fridays in preparation for the next Sunday. Patsy cheerfully helps out when special needs occur or when a special event is planned in the building. Kelly Janak is the present chairperson for the Weimar UCC Church Council. The church council is the main administrative body that makes decisions on behalf of the membership of the church. Chris and all the church council members serve as volunteers and give of their time in many ways to assist the church in its ministry and mission in the world. The Weimar UCC Church Council meets regularly on the second Wednesday night of each month.